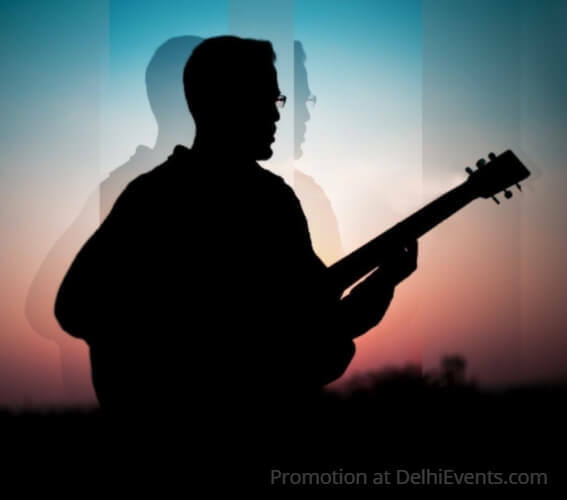 Originally having started just for kicks many years ago plus endless sessions of jamming and a stint at Swarnabhoomi Academy Of Music [SAM], Prateek Singh has evolved as a singer-songwriter. Additionally, the last year has seen the emergence of original music. With 3 originals and a range of covers, Prateek's main focus has always been to make music that is a healthy mix of the old and the new breed of acoustic and alternative artists. His influences range from Billy Joel to John Mayer to Porcupine Tree and so on. Smooth and alternative is the key. After the release of his first single “Intentions” in January, he is all set to release another single this month as well as an album by the end of the year.